I picked up the Shakespeares and Arcadia from used books stores in New Orleans and San Francisco. I'm especially happy that I found Arcadia - my only copy was in my Norton Anthology of Literature, which weighs a ton and makes for a bothersome re-read. It's my favorite play (yes, I like it more than Shakespeare) and it's not that easy to get a hold of, unless you want to pay upwards of 40 bucks for a whole collection of Stoppard's plays. I've also wanted to read Les Fleurs du Mal for a very long time, but I'm always a bit wary of translations, especially when it comes to poetry. This edition has the French original and the English translation side by side, which is awesome because I know French, but not well enough to read Baudelaire without a crutch. I bought this edition and The Bell Jar at City Lights Bookstore in San Francisco (they have a whole room just for poetry!) which was a special thing for me to do. I've wanted to go there ever since I first heard about it in class when we discussed the Beat poets. It's a wonderful place, and it made me wish I'd grown up in that city. Or maybe I'm just a bit morose because I finished The Bell Jar a few hours ago and it really left an impression on me. I wish I had already read when I was 18 or 19. 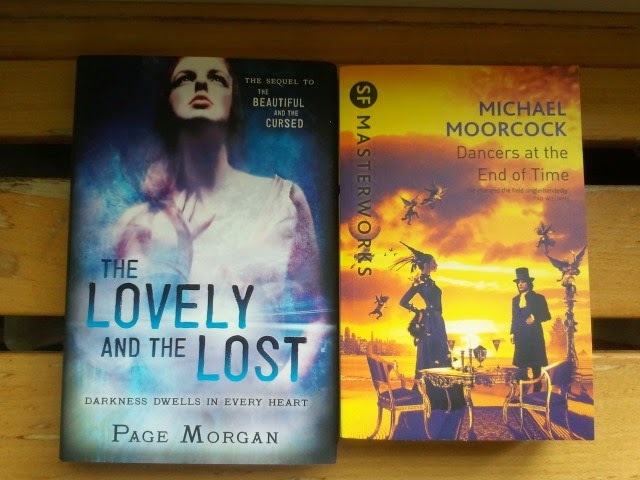 Technically, only The Lovely and the Lost was long-awaited. I was writing my thesis when it came out so the release kind of went past me. I really loved The Beautiful and the Cursed though, so I hope I can read it soon. 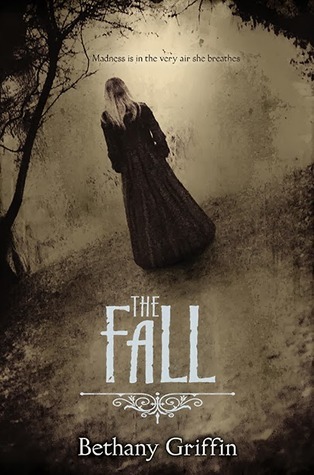 I've featured The Fall as this week's WoW post, and I'm very excited to finally have the opportunity to read something by Heather Brewer! This one is a standalone, so it's perfect. 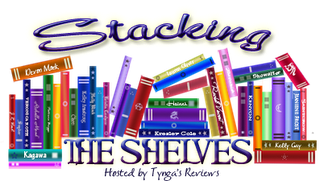 She also has two series, but somehow the number of books always daunted me a bit. 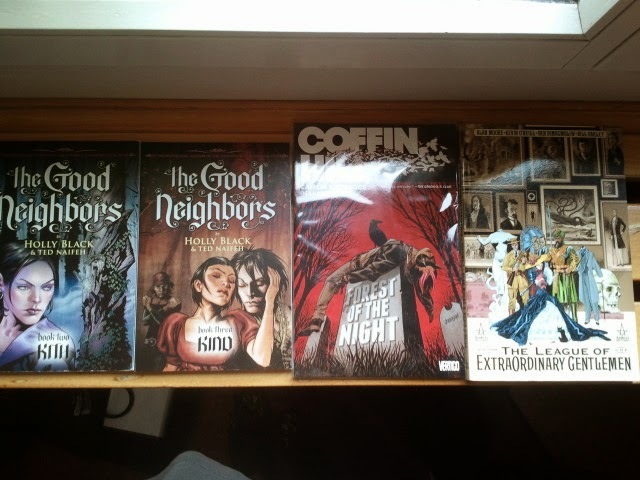 The picture only shows book 2 and 3 of the Good Neighbors, but I have them all, and they're all signed :D I got them at Book of Wonders in New York. 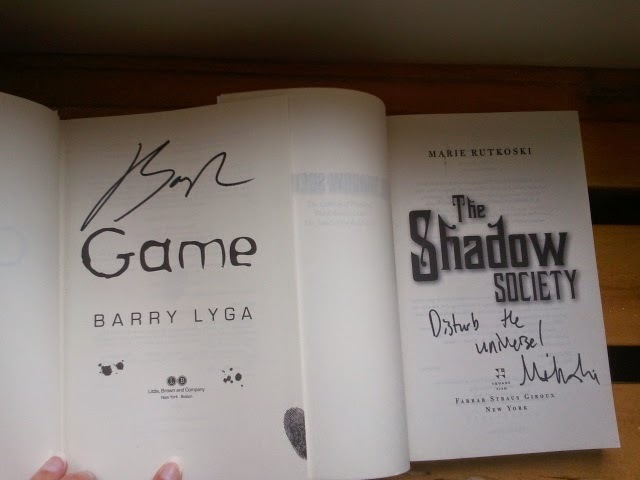 They had so many signed books! And that was before I actually met Holly Black, and I already thought things couldn't get better. Coffin Hill was a spontaneous purchase at a comic store in the Castro district in San Francisco. 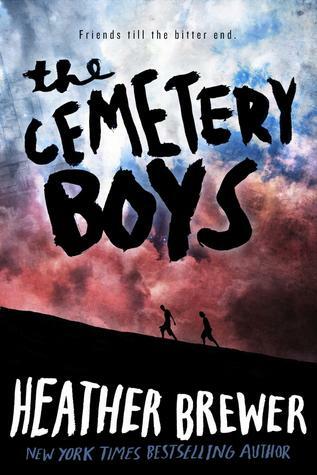 I've heard about Kitteredge's other books, and the artwork looked cool. Also, I wanted something to remember the store by. As for the Extraordinary Gentlemen, I've wanted to read that one for a long time, so I had to have it. 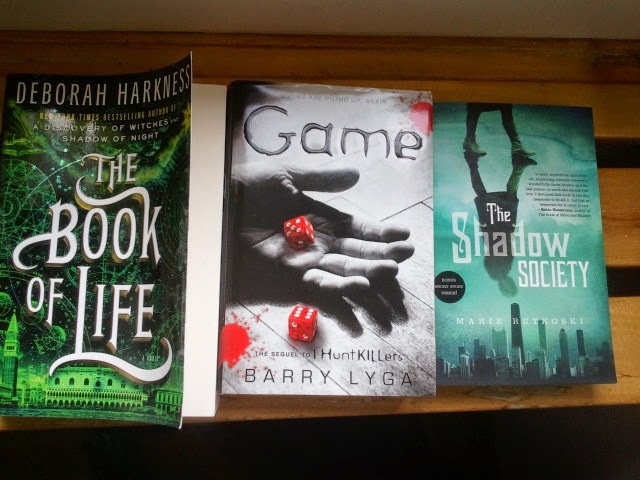 Great haul:) hope you enjoy your reads and I can't wait to hear what you think of them! Awesome haul! I love The Bell Jar! 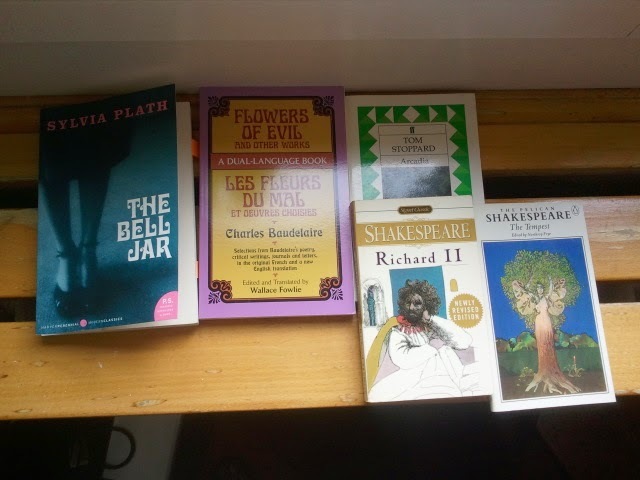 I recently put The Bell Jar on my list after reading Belzhar. 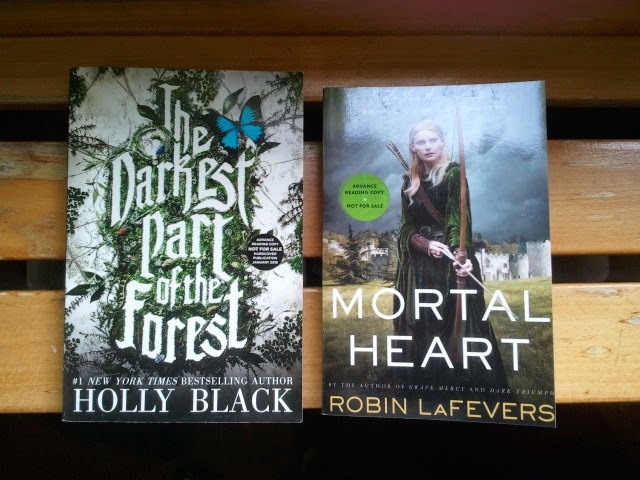 Also, I can't wait to get my hands on Mortal Heart! Love that series. Enjoy! Here’s my STS..